A full day cruise on a traditional dhow boat at the southern coastline of Zanzibar. 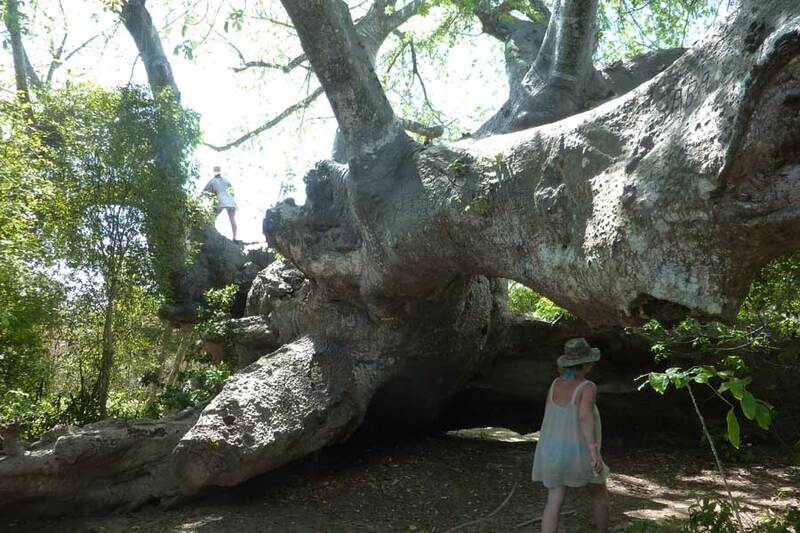 This magical journey will take you on an exploration of the Indian Ocean from Fumba fishing village to the Menai Bay conservation area. 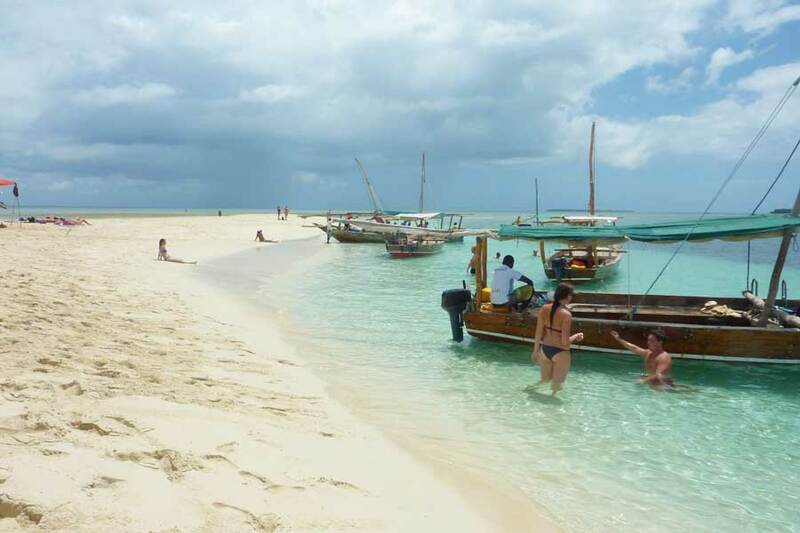 The day includes snorkeling at a sand bank, swimming, relaxing, exploring the Kwale Island, drinks, and a sea food buffet. 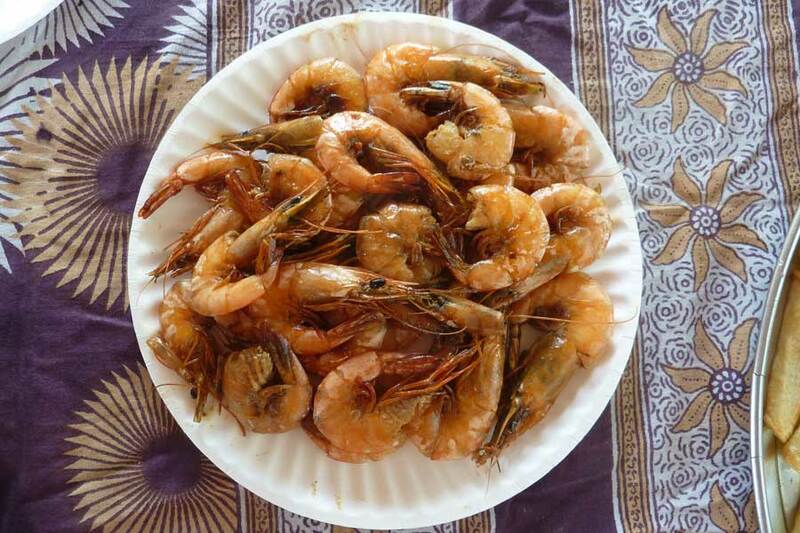 On Kwale island you will enjoy sea food and side dishes and get to see the nature of the island. If you cannot eat sea food – please let us know ahead! The cruise will be made with a traditional sailing boat, the dhow. The boat will be for you only, unless you enquire the sharing tour. Ready for Zanzibar day cruise? The tour starts in the monrning and can continue until sunset, as you wish. Zanzibar is tidal area, so things can happen in different order according to the tide. 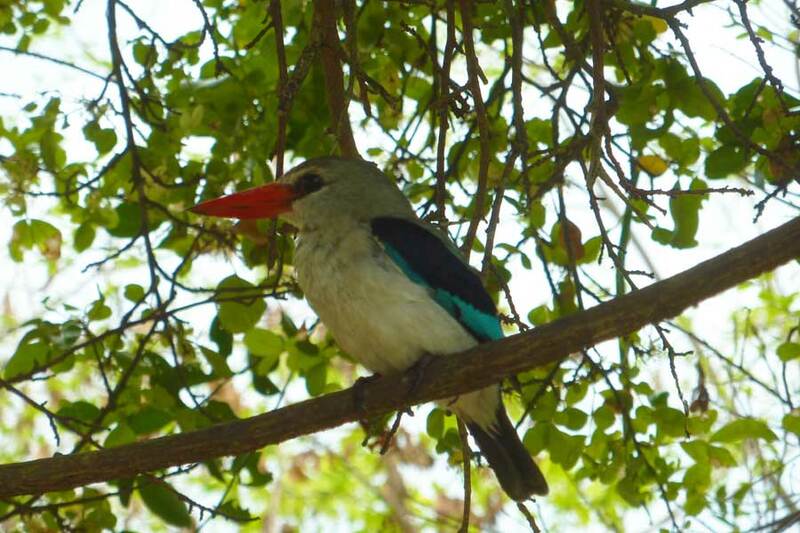 This cruise takes place in the southern tips of Zanzibar, but we can arrange a transfer from any ocation on the island. 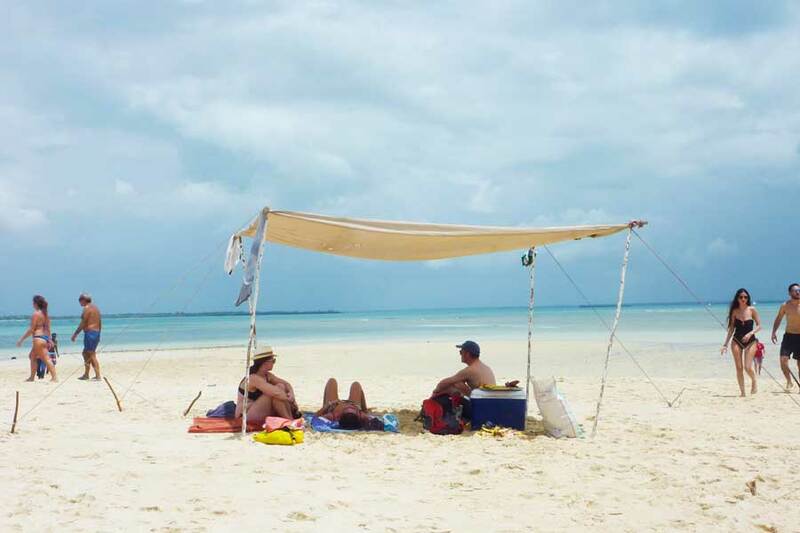 Transfer from Stone Town, private sailing boat, soft drinks, snacks, sea food buffet, snorkeling gear, guide, Menai Bay conservation fee. Alcoholic drinks on demand. Usual starting time of the tour is 8:00 from Stone Town. The boat is equipped with everything necessary: sails, motor, ladder, snorkeling gear and life jackets. Take with you sun block, swim wear, towel and something to cover with. You can start this tour from anywhre in Zanzibar, we will pick you up. Starting from further away than Stone Town just means a small surcharge for the transfers. Not ready to book & pay online? 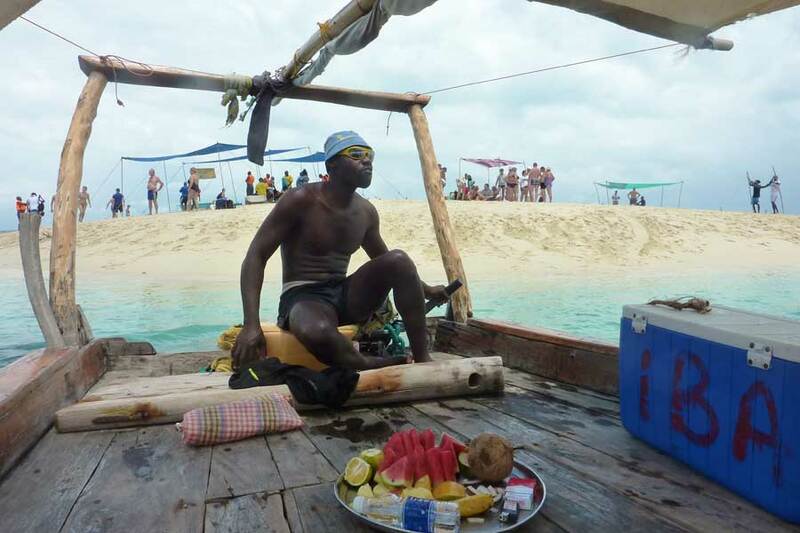 Send us an inquiry abut Zanzibar dhow cruise and we will get back to you as soon as possible with answers.